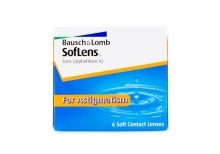 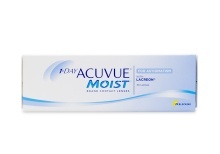 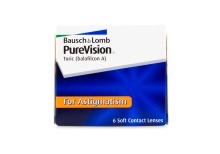 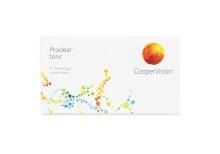 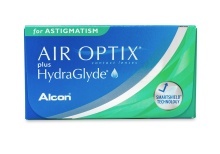 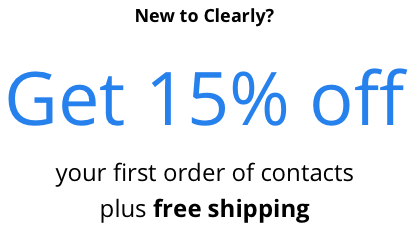 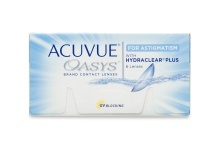 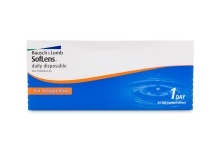 If you suffer from astigmatism, there’s never been a better time to get toric contact lenses. 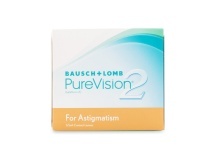 Developments in toric lens technology have resulted in more comfort, stability, and clearer vision than ever for contact lens wearers with astigmatism. 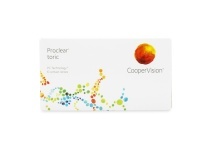 What are toric lenses? 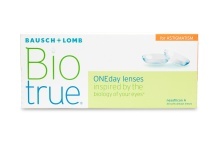 Toric lenses are geometrically shaped to create different focusing powers within the same lens. 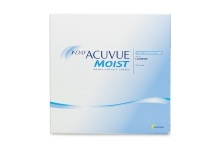 By doing so, they correct the cornea formation that leads to astigmatism, giving you crisper, clearer vision. 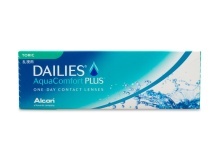 While rigid gas-permeable toric lenses are considered the best contacts for astigmatism, soft toric contact lenses offer more variety in wear levels, from daily contacts for astigmatism to biweekly and monthly lenses. 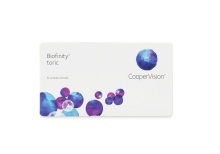 You don’t need to give up the features you like best in regular contacts; most of the best toric contact lenses are extensions of popular brands such as Biofinity®, ACUVUE®, and AIR OPTIX®.